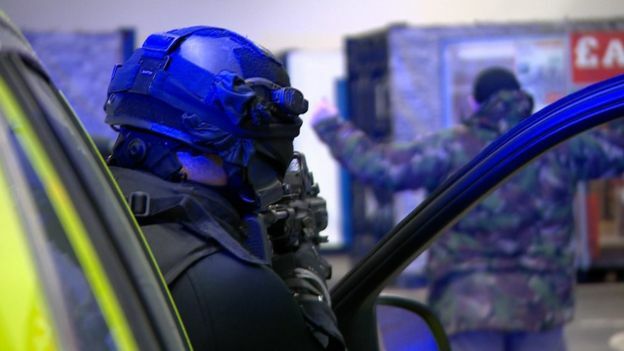 Senior police leaders have said a rise in gun crime and a looming recruitment shortfall are leaving some specialist armed officers "stretched". Figures have shown crimes of possessing firearms rose by 87% in England and Wales over the past five years. In 2015, the government set aside funds for 1,500 new armed officers by 2020 - but only 812 have so far been added. A police staff association leader said he had "great concern" that the risk to the public could be increased. 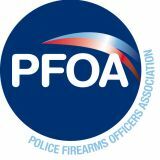 Steve Hartshorn, the firearms lead for the Police Federation of England and Wales, said: "With... fewer armed police officers to deal with armed criminality, it gives me great concern that at some point the public will be at increased risk because of lack of funding and a lack of police officers to protect them." Home Office figures show the number of recorded possession of firearms offences in England and Wales jumped from 4,300 in 2012-13 to 8,039 in 2017-18, a rise of 87%. 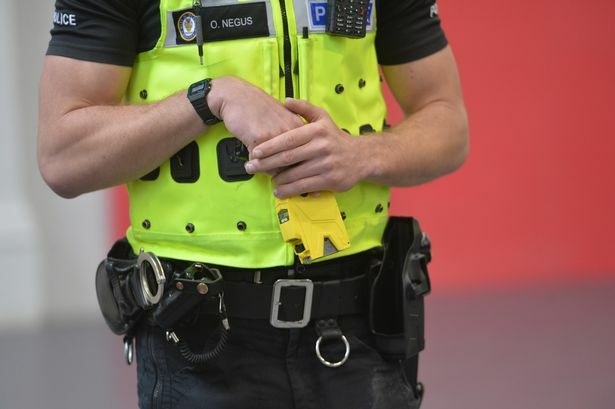 Only two police forces out of 44 - Avon and Somerset and South Wales - saw a fall in offences over the period, with Greater Manchester seeing the biggest rise in the actual number of offences - from 315 to 1,092, a rise of 247%. The latest figures available for firearm-related crimes, such as armed robberies, saw a rise of 24% from 5,158 in 2012-13 to about 6,300 in 2016-17. However, levels of gun crime were much higher before 2012, peaking at just over 11,000 recorded offences in March 2006. There was a long downward trend until 2014, when the number of offences started increasing again. In West Yorkshire, crimes involving a firearm rose from 253 to 439, up 74%, between 2012 and 2017. 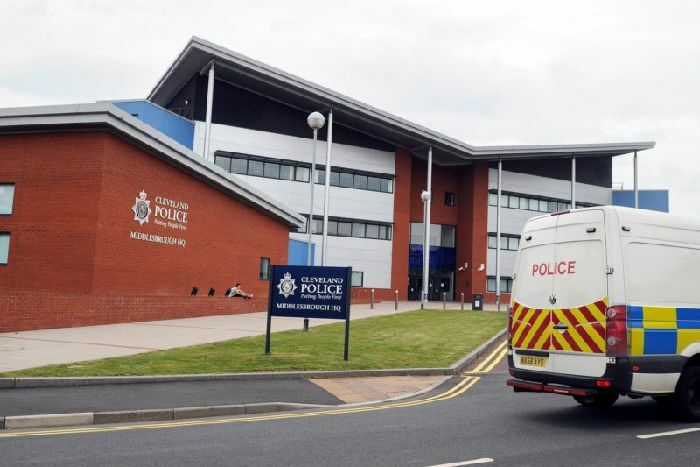 West Yorkshire Police Assistant Chief Constable Tim Kingsman said there were times when resources were stretched and he had no option but to make demands of the same people. He added: "We're asking them at times to do 12-hour shifts, day after day after day, and that will stretch [them] physically, emotionally. "In West Yorkshire we've seen a rise in the availability of firearms for use by criminals. "Last year we did 896 firearms operations as West Yorkshire Police, which is quite a number. That's two or three a day." In 2012 there were 6,756 armed officers across England and Wales. That fell to 5,639 in 2016 before increasing to 6,459 in 2018. 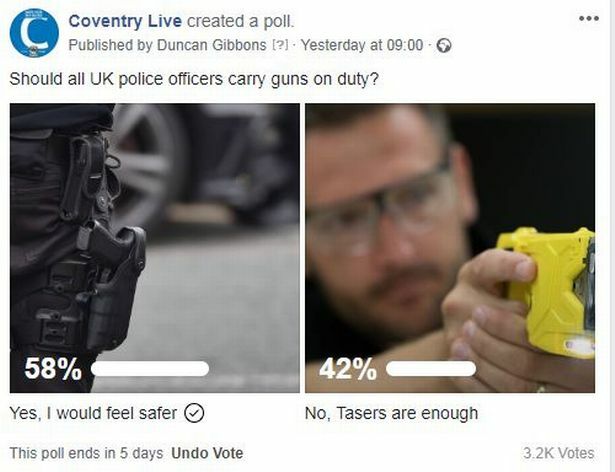 Deputy Chief Constable Simon Chesterman, the National Police Chiefs Council spokesman for armed policing, said cuts to police numbers had a "big impact" on forces' capabilities. "The demand is increasing without a doubt. It's relentless, dealing with gun crime, with knife crime, with terrorism, with serious organised crime," he said. "They are responding to a range of threats on a daily basis. They're working overtime to keep up with demand. "I'm concerned we haven't recruited as many as we wanted within the time that we wanted to but the one thing I would say, just to reassure you, is that we are delivering the effects." Home Office security minister Ben Wallace said: "The government has given £144m uplift for armed policing. "The police are in charge of the recruiting, training and deployment of armed officers. "It is disappointing that challenges facing the police have meant the targets agreed with the Home Office have not yet been delivered."